A chic, vintage feel for this collection of furniture made by passionate artisans along the Douro in northern Portugal. 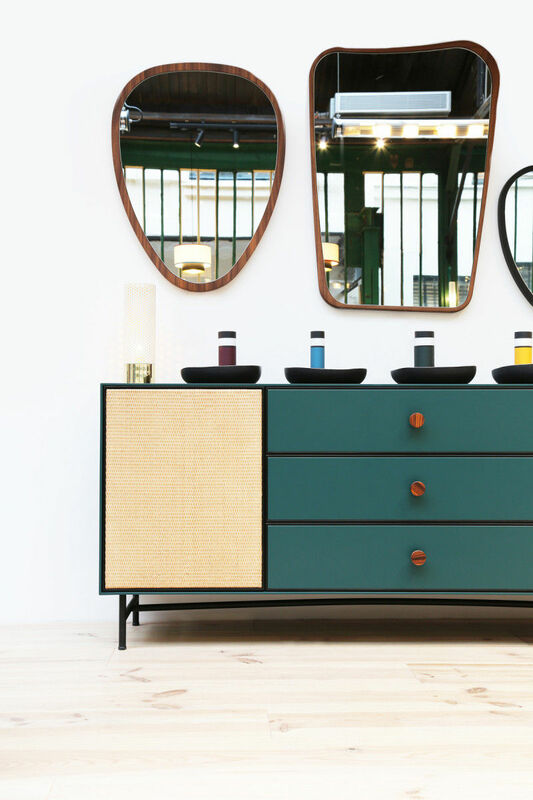 The Essence dresser retranscribes all the codes of Sarah Lavoine’s Paris design house: the delicacy of its lines, the mix of materials, the attention to detail. Natural, noble materials combine with a contemporary colour palette. 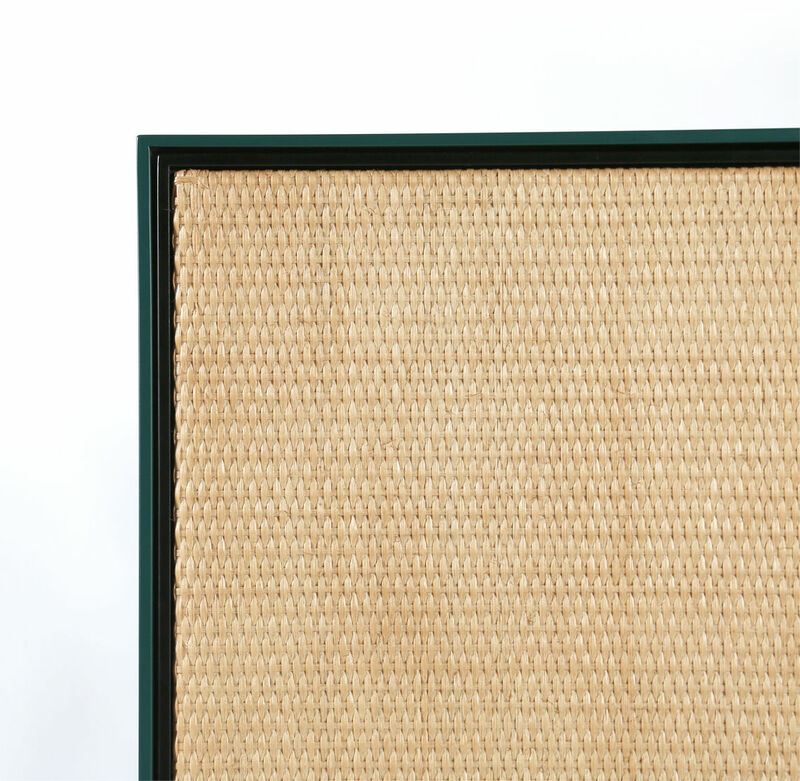 The lacquered wooden structure is set off by a rattan weave door. 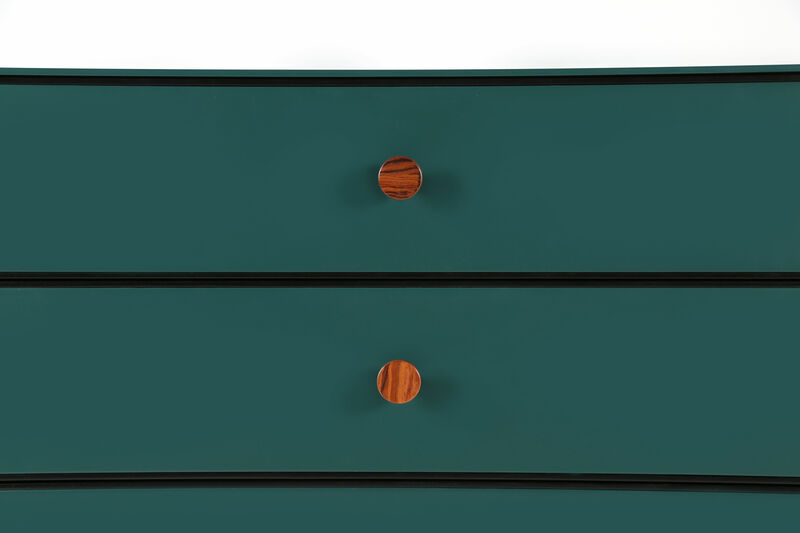 The drawers are decorated with refined rosewood handles. The Essence dresser is chic down to the smallest detail: the inside of the drawers is set off with black velvet. 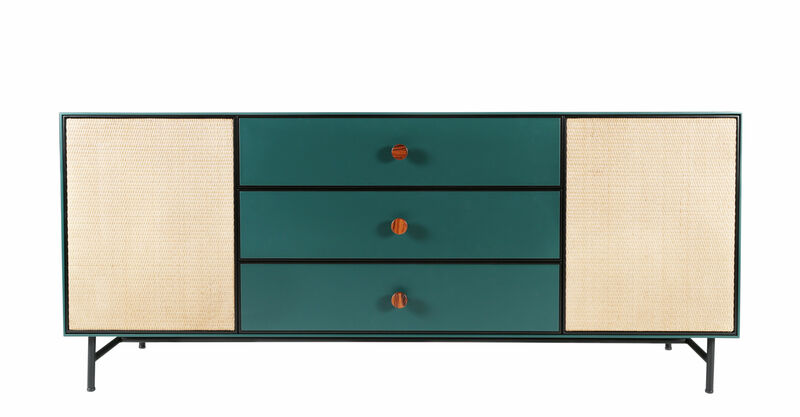 The retro feel of this dresser is counterbalanced by simple, modern lines and a palette of carefully chosen colours. This elegant piece of furniture with its timeless lines brings warmth to your bedroom, hall or living room.